Mons Calpe held 1-1 by a well organised Gibraltar Phoenix side in the Second Division with Juan Francisco Tinajero & Jonathan Field the standout performers. The first half started with Phoenix on the attack and having the first chance of the game, striker Fernando Cuesta did well to cut inside, he skipped past Salvador Ruiz and shot but his effort was deflected out for a corner. The corner was whipped in and cleared by the Mons Calpe defenders as far as debutant Antonio Sabastro whose speculator overhead kick was heading straight into the top corner but was incredibly saved by Francisco Jimenez. After a slow start Mons Calpe start to pick up the pace, Jose Lupianez was sent through on goal but his effort was saved by Juan Tinajero. Within minutes Fernando Cuesta was creating problems on the other side, his pace and movement was just too much to handle for the Mons defence as his shot went just wide. Phoenix continued to have a few chances but it was Mons Calpe who took the lead, wonderkid Ruben Ruiz was deemed to have been fouled in the area and the referee pointed straight to the point, leaving the fans in disbelief. Sergio ‘Poyo’ Vazquez stepped up and slotted it out of the reach of Juan Tinajero. Despite going down, Phoenix continued to battle back with Fernando Cuesta causing problems every time the striker touched the ball, he nearly equalised minutes after but his shot curled just wide of Jimenez’s post. Mons Calpe have a chance of their own, debutant Alex Gonzalez went on a great run down the wing, the striker cut inside and shot but his effort was saved once again by Tinajero. Gib Phoenix equalisied just before half-time, Mons Calpe defender Jansen Dalli was too slow getting up the pitch and played onside Fernando Cuesta, the striker latched onto a great through ball and coolly slotted it past the onrushing Francisco Jimenez. Mons Calpe had a great chance near the end of the half, they were awarded a free-kick on the edge of the area, Ruben Ruiz stepped up and sent his effort over the bar. The second half started with Mons Calpe on the attack, Juan Antonio Garrido went on a terrific run down the wing, the full-back skipped past two defenders and shot from a tight angle which was saved by Tinajero. 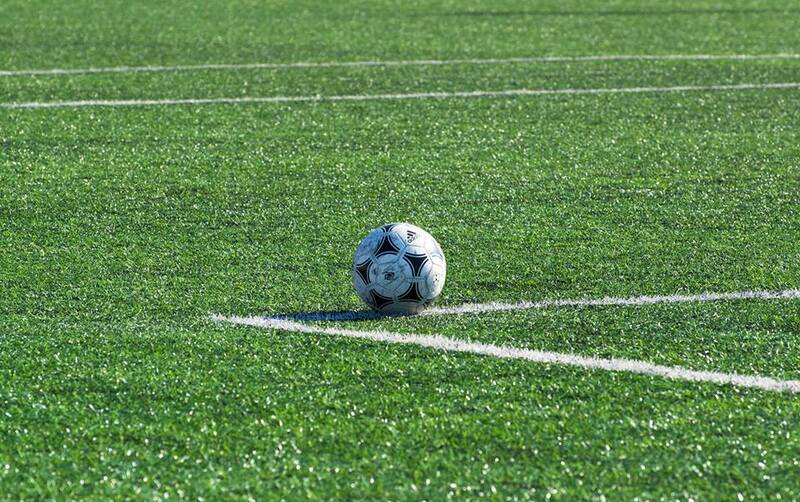 The flow of the game dropped dramatically in the second half, fatigue kicked in and both teams resorted to hoofing the ball forward at every attempt to give their players some rest. Mons Calpe continued to dominate the half but for their best efforts just weren’t good enough as they couldn’t find a way past Phoenix duo Jonathan Field & Gerardo Lopez Rico. The referee blew for full-time and both teams walk away with a point. 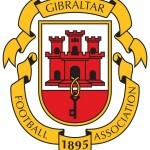 This entry was posted in Football, Gib Phoenix FC, Men, Mons Calpe S.C, Second Division and tagged Football, Gibraltar, Gibraltar Phoenix, Mons Calpe, Second Division. Bookmark the permalink.